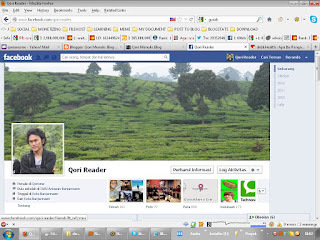 [ Qoreader Blog ]: [Internet] How Do I Use Facebook? For some people, Facebook is a place to interact with their old friends or get new acquaintances by adding random several users. The users can share everything about themselves from what are they doing and what are they showing by pictures. Additionally, Facebook is an exciting place to play online games, another people are used to spend several hours to play the games during their free times and even in work places. As a Facebook user, in the first time I did same thing like the examples above, adding random people and see their life stories that sometimes sound boring and same. And I've played some addictive games too until I lost my precious time. And now, I stopped to do same things. I use Facebook for particular purposes. I wouldn't add and approve a person if I never met them before except they have same interest like me. That's good because we can share everything and do knowledge exchange. Besides of that, I also follow some interesting pages and news feed to get update latest information over the Internet. Some motivation pictures and nice thought also my reason to use Facebok, anyway, a little bit of Internet memes sometimes kill my time in Facebook. 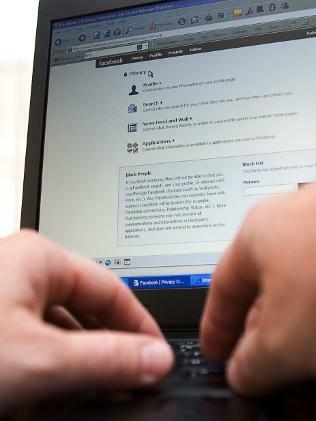 Point: How do you Facebook?